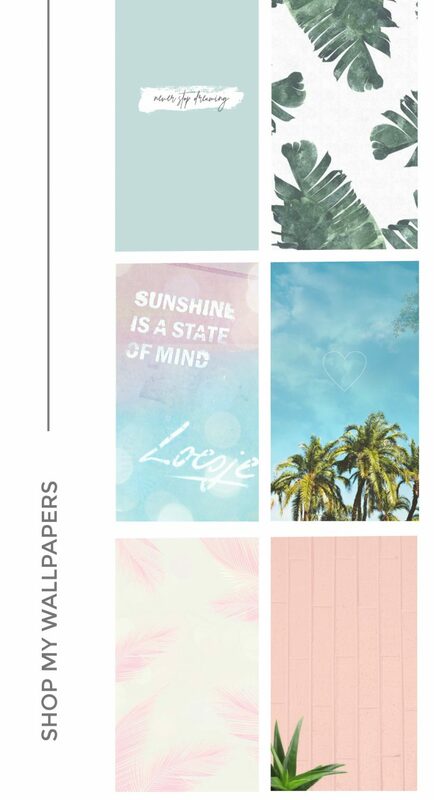 Thank you so much to everyone who downloaded my June wallpapers! Taking on a new creative project is always a bit scary, and I really didn’t know what to expect. I figured it would maybe get a few downloads, but it got over 200 downloads! 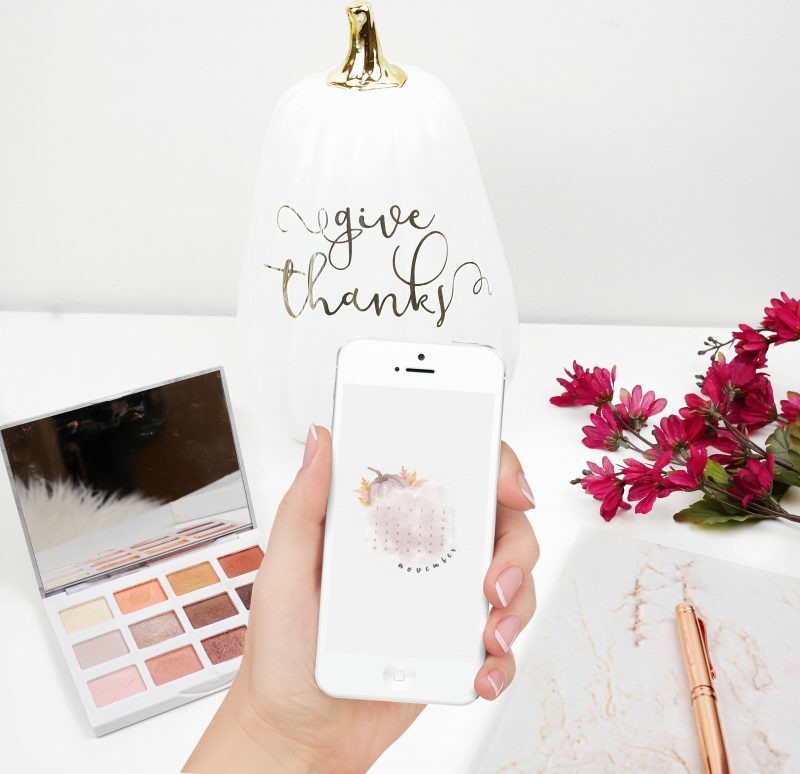 It truly fills me with joy to see you enjoying my wallpapers! I recently purchased a graphic art tablet, so that means plenty more wallpapers and designs to come! 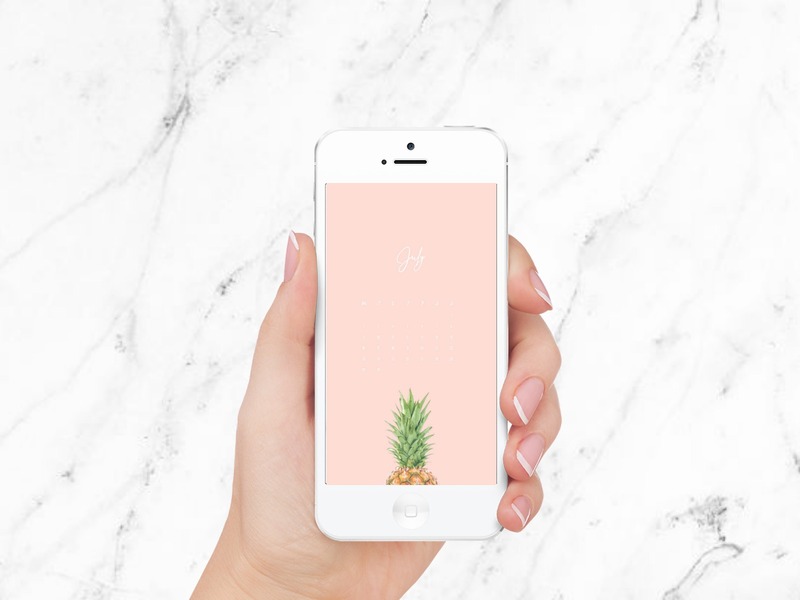 As promised, I’m going to be creating and sharing FREE downloadable wallpapers every month. 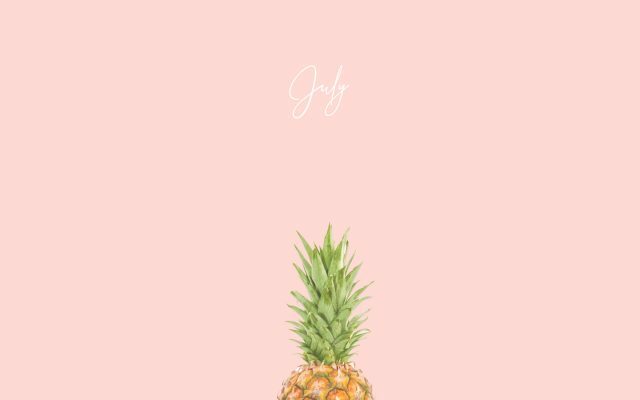 July’s wallpaper theme is a simple, pretty and somewhat tropical (I’m all about the tropical theme lately, in case you couldn’t tell.) 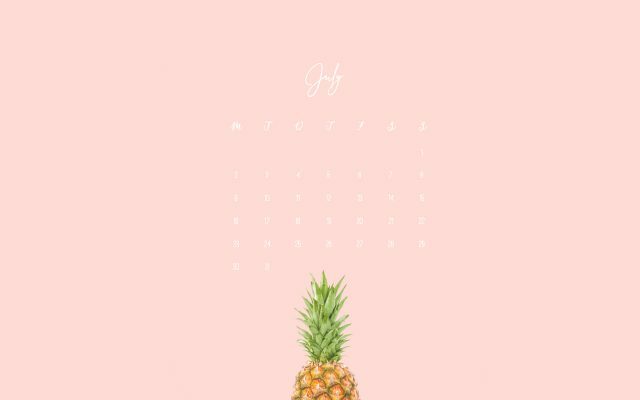 I was inspired by pastel colours and the pineapple/succulent trend that is so popular at the moment. 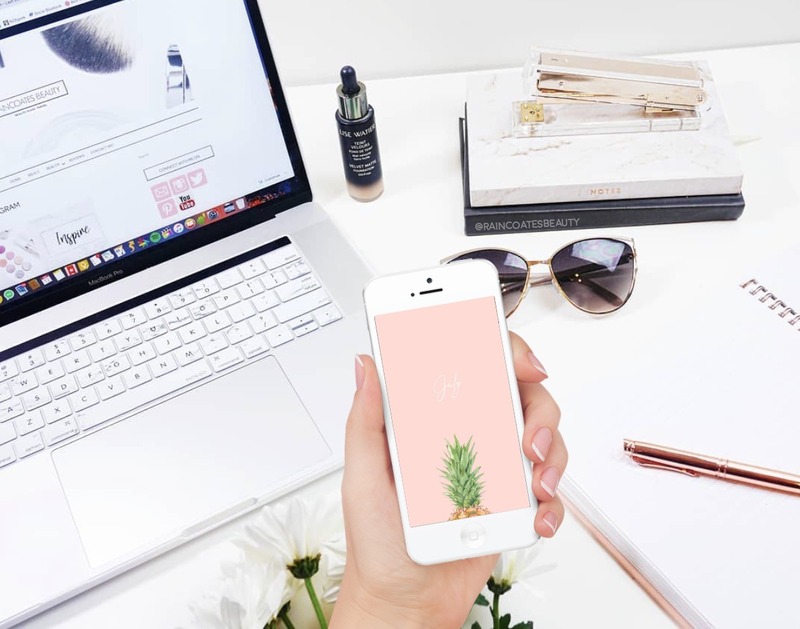 Don’t forget to check out my Etsy shop for more wallpapers! Once again I included options for with a calendar or without. I personally like being able to easily see the month at a glance from my lock screen or home screen. You can download them for free by clicking on the links below! These are .jpeg images that you can save right to your phone or computer! You can then set these as your background images for your desktop, screensaver, home screen, or lock screen as you would with any other image! I hope you enjoy this month’s designs! The images can also be sized into different dimensions if required. Feel free to contact me if the dimensions don’t fit your device! Let me know what designs you’d like to see next! Makeup Declutter – Eye Makeup I’m Throwing Out! 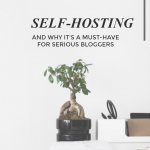 Previous Post Self-Hosting vs. Free Hosting – Which Is Right For You?